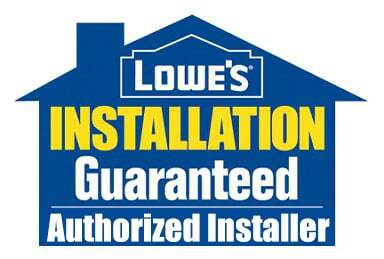 It is easy to adjust to or ignore certain noises in your home. A creak here or light thud there in the middle of the night might startle you, but most are likely harmless. There are some noises, like banging or hissing pipes that you should not ignore. 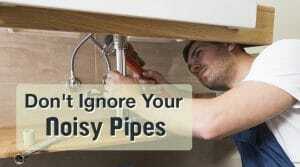 Noisy pipes can be a sign of a serious problem with your home’s plumbing you shouldn’t ignore. Here are two reasons to have a licensed plumber inspect your pipes. A common complaint from homeowners is that their water pressure is too low, so you might think that the higher the water pressure, the better. But, not so fast. Water pressure that is too high can cause noisy pipes. But even worse, it could also shorten the life of your water heater, dishwasher, washing machine or other appliances that use water in your home. If you have a newer home, it is likely that it is equipped with a pressure regulator installed near your water’s main valve in your home. But if you have an older home, you might not have a regulator increasing the risk of water pressure that strains your appliances. A plumber can fix a high water pressure problem with a pressure regulator that will keep the pressure limited to no more than the recommended threshold of 80 pounds per square inch. Loud Thud? Could Be Water Hammer! Do you hear a loud thud when you shut off a faucet? It could be what is called water hammer, which puts stress on your pipes and their joints and connections and could cause leaks or bursting. It’s possible that the air chambers installed near your sinks or tubs are failing. The chambers are filled with air and act as shock absorbers for fast moving water that stops suddenly and then bangs against the shut-off valve. When air chambers begin to fail, they fill up with water and are no longer effective. Installing water hammer arrestors with built-in, spring-loaded shock absorber will divert the force of the water when your faucets are turned off. An added benefit is that water arrestors never fill-up with water like air chambers can. Need to schedule an appointment to have your noisy pipes checked? 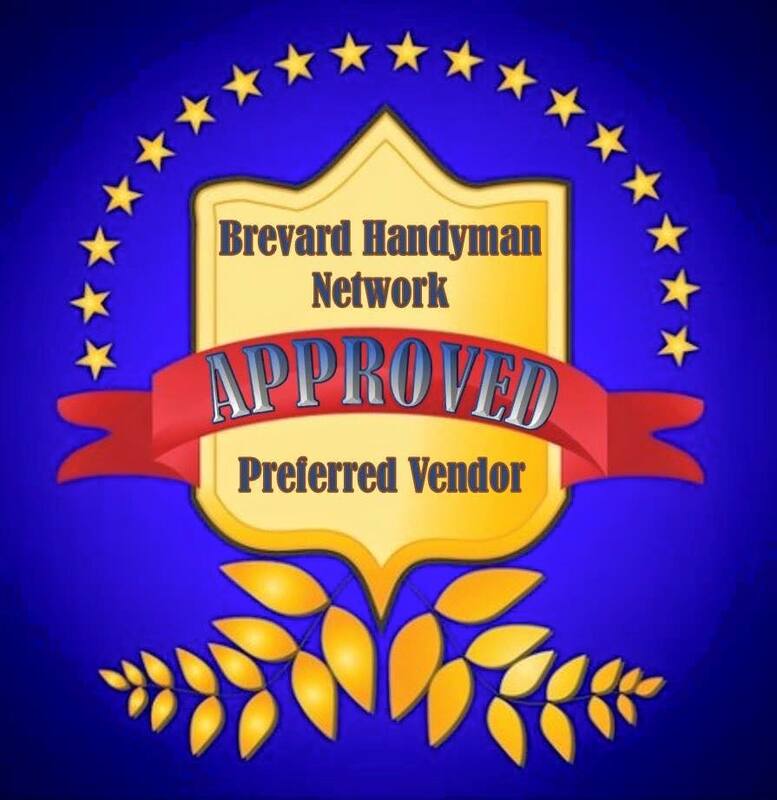 Give us a call at Brevard’s Best Plumbing to schedule an appointment today.